This build is an update from a few months ago, made complete with the new Gigabyte G1 GTX 1070. I’m using a monitor, keyboard, mouse, speakers, and SSD from my old PC. I still may add a Samsung 950 Pro m.2 at some point. I’ll be using this PC for everyday web browsing and of course gaming. I’ve enjoyed shopping for parts and began purchasing items on sale a few months ago. I admit I got into the aesthetics a little more than I should have and I spent more on the PC’s form rather than it’s function. I wanted a white build but all my peripherals are black. After finding a great price on the black Enthoo Luxe, I decided to compromise and cover the interior with white carbon fiber vinyl wrap. It took some time to get right but I’m extremely happy with the results. All the white in the case make the colors from the LEDs pop. Intel’s new Skylake running @ 4.7 GHz. I got one that OC well. I didn’t want to water cool so I went with this bad boy. Some coolers are a nightmare to install but this one was as easy as it gets (no seriously, great design by Cryorig). It keeps my OC cool at 62 degrees. And this thing looks beautiful, unlike some other brand (that I won’t mention) who’s fans are the color of vomit. I have the OS running on a Plextor PX-256M5Pro pulled from my old system. 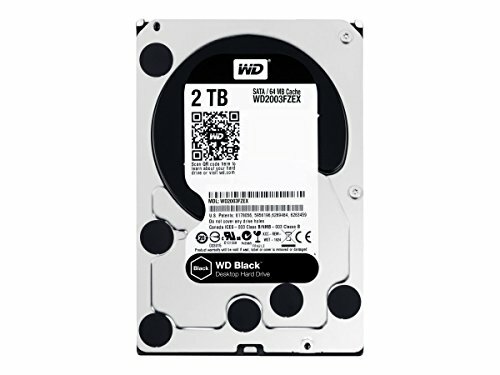 The WD Black is for storage/games. On the plus side, it has a five year warranty. It’s benchmark performance is as expected. I can’t give it five stars as it seems quite loud when reading/writing and the price is high for this capacity. This item I got at a great price. One of the more popular top tier PSUs. Fully modular, Eco mode, solid build, and 10 year warranty. Why do power supplies come with a bag to store them in? I understand for the modular cables but the unit itself? My last case fans were horribly loud so by comparison these are a very large improvement. Pros: Quality fan, low noise, extension cable, on/off switch for LEDs, move lots of air and nice white blades. 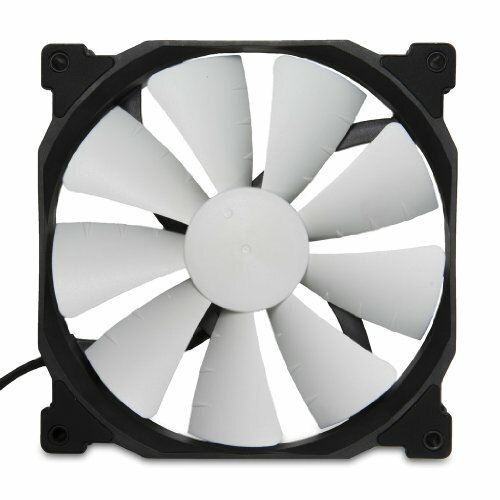 I read somewhere that they push more air at a lower RPM than any other 140mm fan. I’m not sure if it’s true or not but I am happy with them none the less. +1 for being a white carbon wrap wizard. Gorgeous build. welcome to the Luxe club. the black on white looks great. seen it done twice before. they should make it an official color for this case. nice and clean build, great fan layout. box in the photo says 970 you upgrading to a 1070?? Yes, I upgraded to the GTX 1070. My brother gets the 970. +2 for the build. -1 for the Lions. Equals out to a +1 from me. Nice work. It's not easy being a Lions fan:( Cleveland just won a championship, so there is hope. Yes let that be a lesson to all sports teams, if you want to win you should sign Lebron James. Doesn't matter what sport. He would make an amazing tight end for the Lions. You guys will have your work cut out for you with Megatron retiring and Suh gone as well. Oh and then there is the fact that you have Matt Stafford, basically an automatic "we will never win the superbowl" type of QB. Good luck though!! Did the skins come with the motherboard or were those separate? Oh okay thank you, I'm planning on getting this motherboard for my next build. It's a standard ATX motherboard and will definitely fit in the NZXT H440. What's the keyboard you're using? It's a piece of crap. I wouldn't recommend it. It's left over from my old PC. The CTRL key doesn't work all the time. The markings on the volume buttons wore off. Very nice and clean build! Did you do the plexi work yourself? I have the same motherboard and ram sitting in a box waiting for other parts. Yours is the first pic I've seen of them installed. Looks great! I did do the work on the white vinyl wrap on the interior of the case. Soon, I'm going to use Plasti Dip to paint the fan shroud of my video card. +1 for focusing on aesthetics. same reason I got the white luxe, sabertooth and those ballistix ram sticks. lol. I wanted a sweet white build and bought all my stuff to match. white is so difficult in this pc industry where everything is red and black. that white carbon fiber looks damn nice though. good job! I can't quite tell, are the LED's blue or white? They have a little blueish tint to them. My understanding is that white looks a little blue with all LEDs that can change color. They look more white in real life than they do in the pictures though. First off, I have no buzzing or coil whine sound from my GPU. I think your PSU can have an effect on this. The color changes I made (believe it or not) can all be undone. The white vinyl covering can be peeled off as well as the white Plasti Dip I painted my GPU with. Although the GPU has to be disassembled to do so. I did move the stock front 200mm fan to the top and installed two 140mm in the front. I was under the impression that the 200mm would fit up top. When I moved it I was disappointed to find out I needed to drill a hole for the screw to fit. It does physically fit up there just fine, but the holes don't line up. Oh i see? Its also a lotery and it may caused my the PSU. But i think that my PSU is just fine..i have a Corsair CSM plus Gold 750W. I put my ear really close to the case and the sound was comming from the g1 1070. For example when i am playing Witcher 3 i can hear the coil whine and when i immediately switch window to "my computer" then the coil whine stops (and the reverse when i switch to Witcher 3). You think i should RMA my GPU? You'll have to determine for yourself how much the coil whine bothers you, if it's worth it to RMA the video card. If I remember correctly there was a hole there for the 200mm fan in the top but the screw that goes into the fan housing is very coarse thread so I had to make the hole bigger on the case. Where did you get the white covers for the graphics card? The Backplate is covered with White Metro 3D Flexible Carbon Fiber Vinyl Wrap Film (Listed in my custom parts). The fan shroud is painted with Performix brand Plasti dip spray rubber coating. I've had zero problems with the vinyl on my GPU. There are no extreme curves so it stays put. I don't think there is any chance of the heat melting it, I suspect the heat helps it stick. The only down side to applying vinyl to the back-plate would be a small amount of heat would stay in the back-plate and not radiate away but that is a minuscule amount. I've had no issues what so ever with heat on this card. why WIndows 7? at this point its starting to be easier and easier to move over to windows 10 because of Directx 12. and windows 7 is starting to become outdated at this point aswell, IMO at least. I using Windows 10. 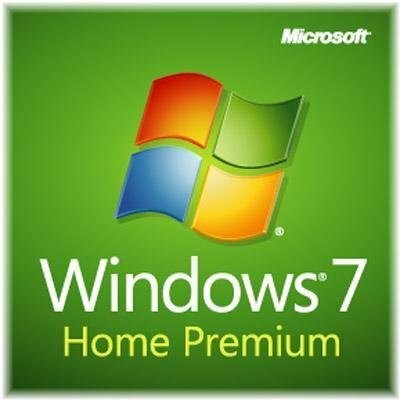 I just stayed with 7 as long as I could before Micro$oft pulled the free upgrade.